Trump Smashes CNN – ITEL Radio – 1.14.17 | Inside the Eye - Live! Inside the Eye – Live! 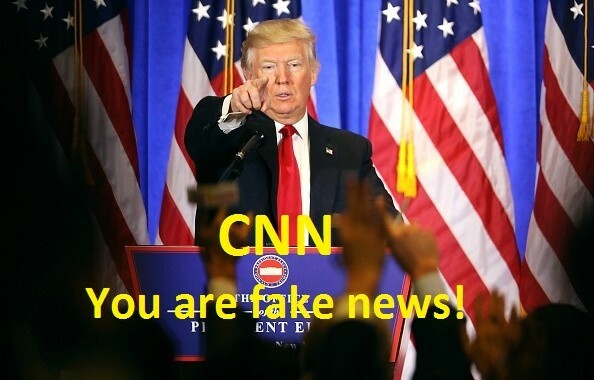 for Saturday, January 14, started with an extensive rant about Jewish owned and operated media, PEOTUS Trump’s verbal smackdown of CNN during his first press conference as PEOTUS, and the nature of MindWar and the rather amoral and previous criminal (Congress changed the laws) way in which Jewish owned media fabricated stories for the express purpose to support a particular “hidden” agenda. Listener phone calls filled out hour #1. 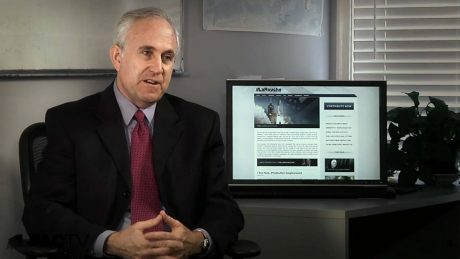 In hour 2, Harley Schlanger, the longtime spokesman for the LaRouche PAC and current VP of the Schiller Institute, joined Inside the Eye – Live!, joined Inside the Eye – Live! from Berlin. Harley is a long time guest of Inside the Eye – Live! and it was great to have Harvey back. Topics of discussion included: political environment in Berlin, the EU, immigration, Russia, pan-Eurasian economic integration, and much much more. Hour 3 saw a new guest, Jason Schumann, an African-Jewish/Scots LGBT, immigrant/minority rights/BDS Israel activist and advocate. We discussed the latest revelations as to the depth and magnitude of Jewish infiltration into Great Britain’s political and institutional organs as well as the actions of what are essentially sayanim operations run by Jews for the express purpose of targeting boycott, divest, and sanction (BDS) activists targeting the globalist project called Israel. The final half hour of the show featured some heated debate about word usage and definitions used in current political dialogue. Well worth a listen!